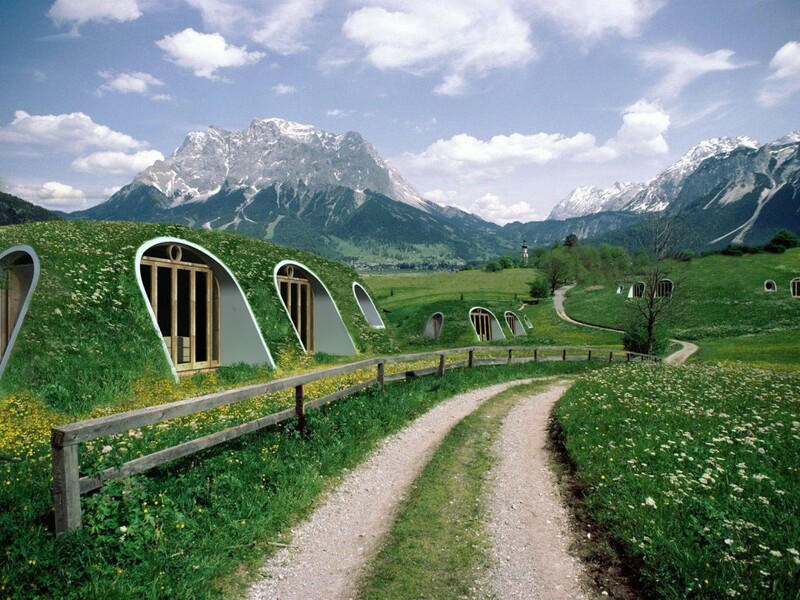 Green Magic Homes - Coolest thing since the lawn mower! If you’re a nature lover, but you like the creature comforts of a human shelter, we’ve found something super cool that you might love. 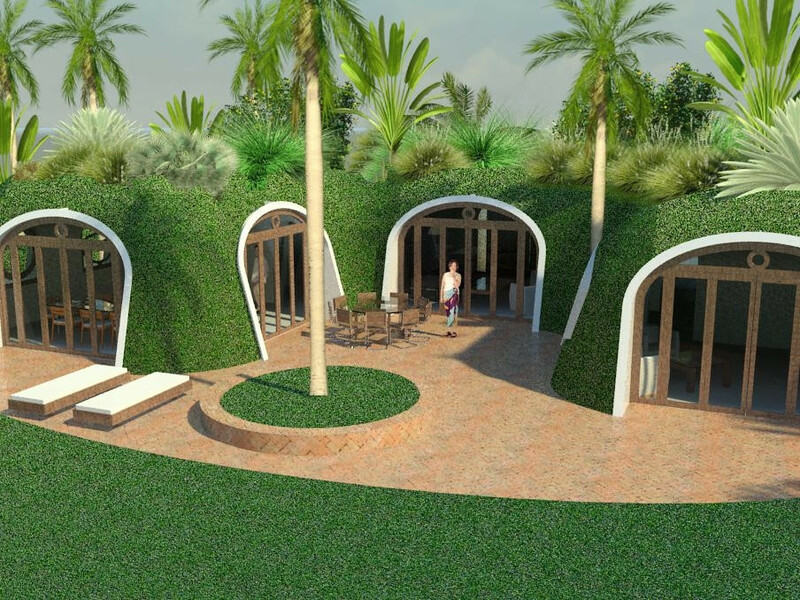 They’re called Green Magic Homes, and when it comes to everything grass and garden, we think it’s the coolest thing since the invention of the lawn mower! Green Magic Homes are a prefabricated modular building system, with structural components made in FRP (Fibre Reinforced Polymer). The components of the homes fit together to provide infinite design possibilities for spaces, access, lighting, ventilation and room connections. Based on a concept of “clean architecture” with sustainable technology, the green homes are free from moisture and filtrations, they have smooth surfaces, washable walls, rounded corners, high strength and are naturally illuminated. Whilst the grass might be tricky to get a lawn mower or whipper snipper over it, the pictures below make the concept quite enticing, don’t you think? Just imagine… you’d be living under a green, vibrant, living, garden landscape that would make Costa Georgiadis, Australia’s Greek God of Gardening, proud indeed! How can I get a Green Magic Home? 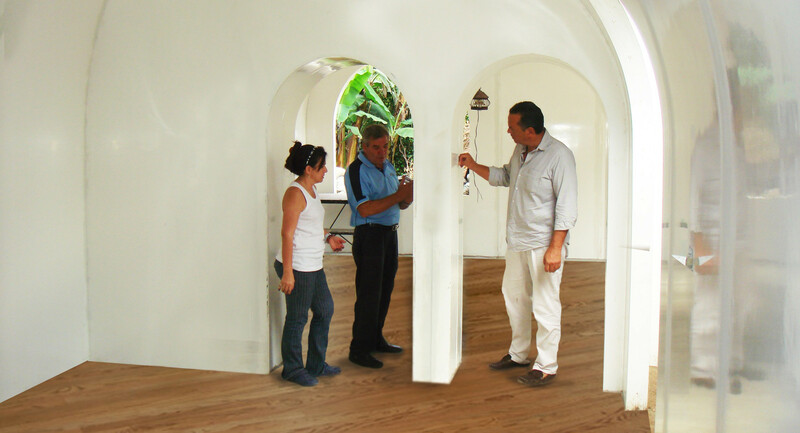 Green Magic Homes are manufactured in Cancun, Mexico, but their U.S.-patented design allows them to be packaged in a minimum space and exported in containers in a streamlined manner, so they can be shipped all over the world. Their components are apparently easy and fast to assemble. Each component has perforated flaps to screw and seal each other, anchoring them to the Foundation, which allows fast installation. 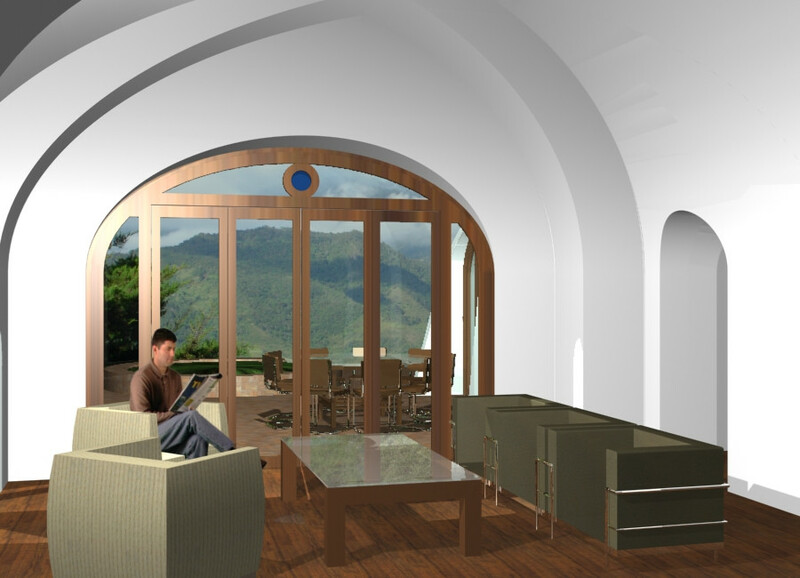 Just click on the link and check out their designs and concepts. 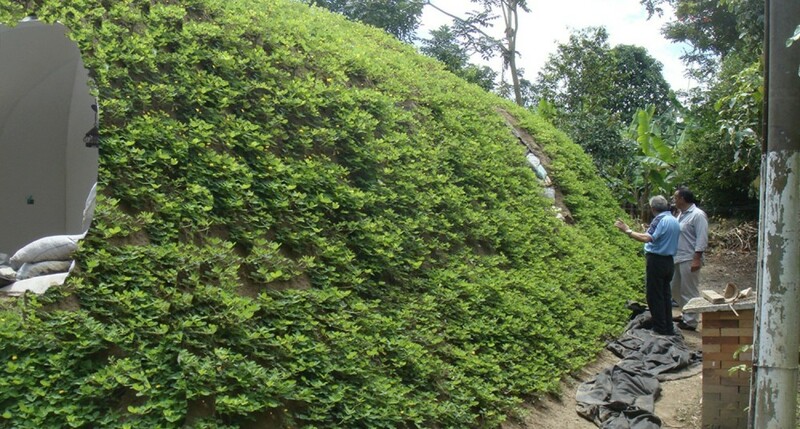 The Green Magic Homes technology is designed to adapt to any type of topography – flat, moderately sloped or even on land with steep slopes. Are you interested in setting one up to flaunt your eco style and dodge your lawnmowing duties in Brisbane, Sydney, Melbourne, Adelaide, Canberra, Tasmania, Darwin or Perth? Take some photos if you do and we’ll post them here for the world to see! Fanstastic Idea. Not only different but great for using less materials and having lower running costs due to the insulation factor of earth. Good job. If I was building a house I would certainly look at it. Unsure if our local council may allow it though.? The hello, I live in Brisbane – Australia. Who can I contact regarding these homes, please. Thank you, Lily. Hi Lily, we don’t know of any suppliers in Brisbane, but please click on the Green Magic Homes link above and get in touch with the company directly if you’re interested in learning more? Thanks. Not that we know of, Christine. Please write to the company itself to ask? Every time I click on the link it takes me to the Green magic Club I can;\’t see how I can contact anyone ?